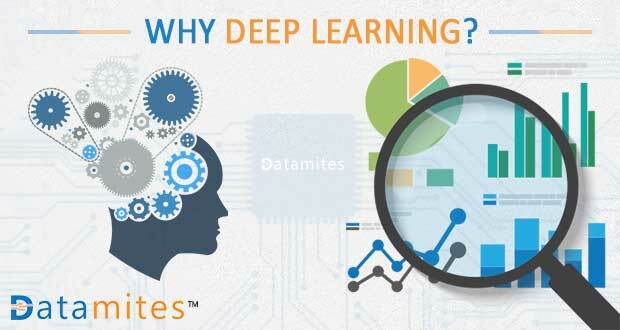 Home » Data Science Resources » Deep Learning – Why does it work so well now? Machines are turning smarter and the next industrial revolution is happening as the impact of advancement in Artificial Intelligence. 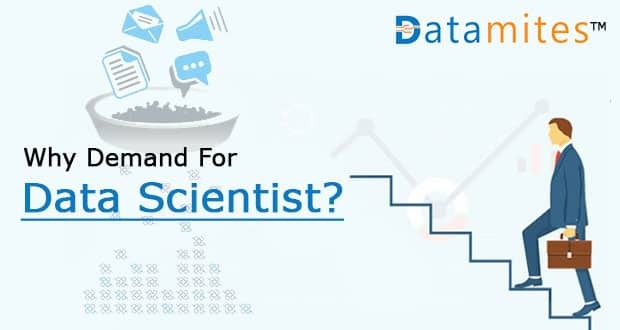 These advancement is contributing across industries to dwell upon the huge amount of data lying underneath to gain useful insights for the Business. 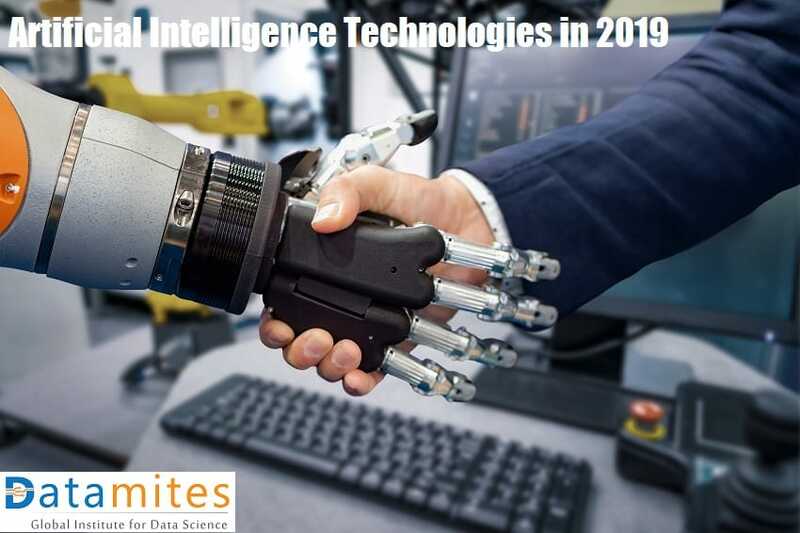 Talking about Deep learning, it is an emerging field of Machine Learning that is enjoying significant traction amongst researchers and engineers.Machines are turning smarter and the next industrial revolution is happening as the impact of advancement in Artificial Intelligence. 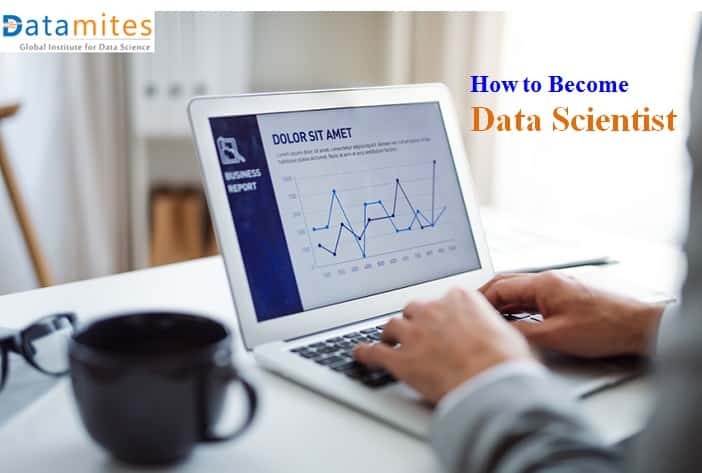 These advancement is contributing across industries to dwell upon the huge amount of data lying underneath to gain useful insights for the Business. 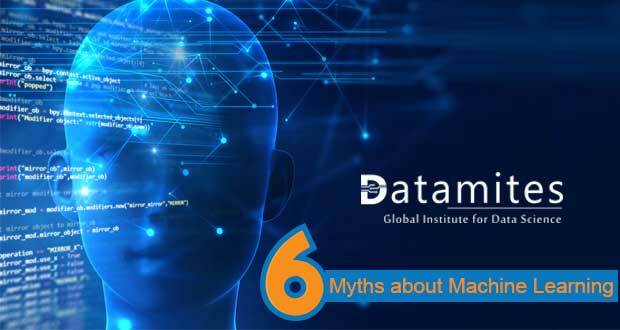 Talking about Deep learning, it is an emerging field of Machine Learning that is enjoying significant traction amongst researchers and engineers. It is actually a subset of a subset of artificial intelligence, which encloses the most logic and rule-based systems designed to solve problems. Basically, it is mimicking the layers of neurons sitting inside a human brain’s neocortex. Remember that, training a computer to accurately understand on what a person is saying or to identify an object correctly is not an easy process which involves lots of floating point operations. 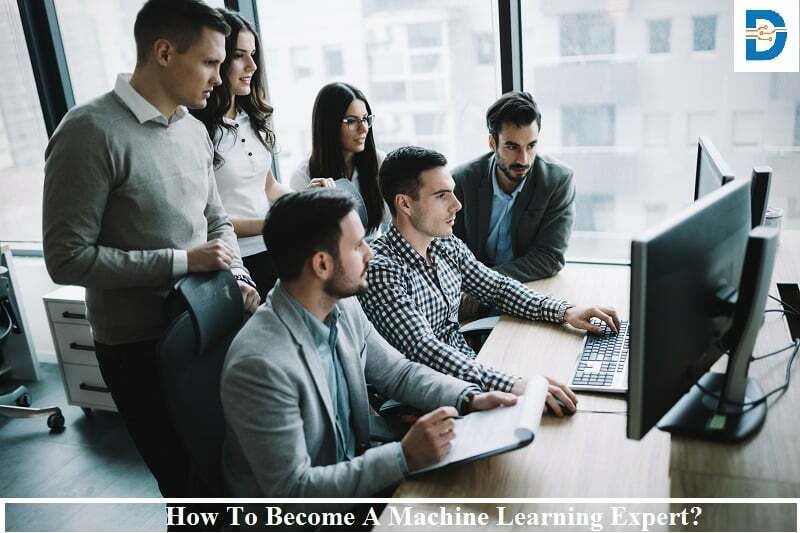 It is the true bleeding edge of Machine learning, which allows the developers to design intelligent systems that learn on their own from complex and/or large-scale datasets. Now that we have powerful tools and techniques to store and handle the computation of large data, Deep learning started enjoying more attention. Just processing the data and producing result proves to be insufficient in this highly digitalized world. What we want is, data to be processed and an interesting level of understanding needs to be delivered. 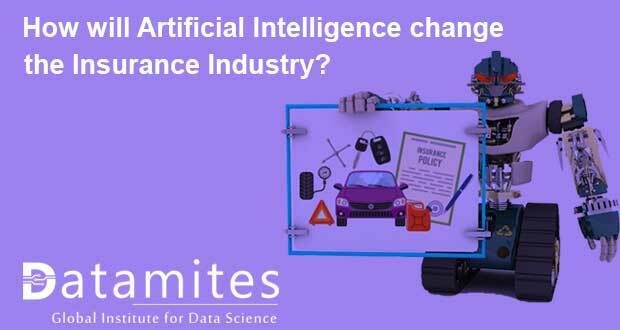 With Much of Artificial Intelligence work taking place and a high quest for making machines understand such as image recognition, speech recognition, and language understanding, the rule-based programming has proved insufficient in recent times. The combination of advanced neural networks, availability of chunks of raw data, and extremely powerful distributed GPU-based systems have laid a road for creating intelligent and self-learning machines. Yes, the rapid evolution in big data technologies has given us computers that are pretty close to delivering human-level capabilities. Some of the common examples are Amazon‘s Alexa, Apple‘s Siri, and Microsoft‘s Cortana that use natural language processing and machine learning techniques to answer all your questions. The more and more dwelling and fine-tuning in Deep Learning field by researchers and developers are happening out there in order to derive at innovative and creative ways to apply their new-found capabilities. 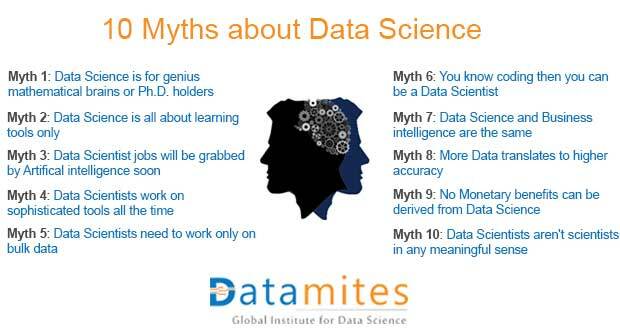 Please visit http://datamites.com/deep-learning-training/ for more details regarding the course schedule, price, etc. Enroll now to dive into Deep Learning concepts and enjoy a most lucrative career. Previous: What are the Pros and Cons of Tableau? Next: Is Python THE MOST PREFERRED LANGUAGE FOR Data Science?